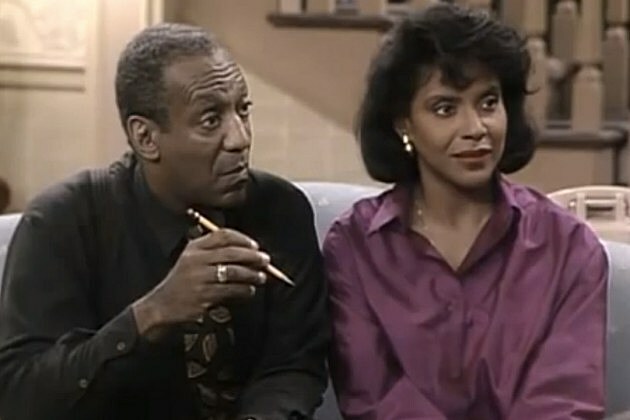 In the wake of the countless sexual assault allegations against the comedian, Rashad — who played Cosby’s fiercely independent and intelligent wife Clair Huxtable on ‘The Cosby Show’ — has staunchly defended her former co-star in a shocking new interview. Speaking to Showbiz 411 at a luncheon for the Civil Rights film ‘Selma,’ it was clear that Rashad strongly believes that “someone” is out to ruin Cosby’s career. “Oh please,” the Tony Award-winning actress reportedly replied when their names came up. A woman she was quick to defend, however, is Cosby’s wife Camille. “This is a tough woman. A smart woman. She’s no pushover,” Rashad said, claiming that there was no way that Cosby’s wife would have turned the other cheek if such had been occurring. A news conference is set to be held today (Jan. 7) with women’s rights attorney Gloria Allred and three new alleged victims of Cosby.